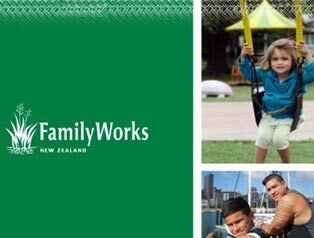 The following page outlines Family Works New Zealand’s commitment to your privacy. The rights to privacy of people having dealings with Family Works – members, donors, people who receive a service from Family Works, volunteers, employees, prospective employees etc – shall be assured in accordance with the provisions of the Privacy Act 1993. Personal data or information in any form will be managed with diligence. Family Works will be open and accountable about how personal information is handled. Yes – cookies are pieces of information that will be sent by Family Works when you log onto our web site. These will be stored on your computer’s hard drive, to allow us to recognise you as a user when you next visit. Family Works collects personal information held about an individual by way of forms filled out, face to face meetings and interviews, telephone calls, facsimiles, email and sometimes through use of contractors/consultants. In some circumstances, Family Works may receive personal information about an individual from a third party – for example, references or referrals. In general, Family Works will use or disclose information only for the primary purpose for which the information was collected. When information is to be used or disclosed for other than the primary purpose for which it was collected, consent will be obtained wherever practicable. 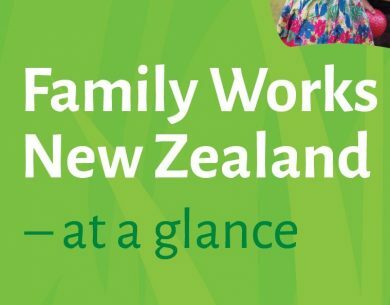 Family Works will not send personal information about an individual outside New Zealand without obtaining the individual’s consent or complying with National Privacy Principles. As a condition of employment, Family Works’ staff and volunteers are expected to respect the confidentiality of information and the privacy of individuals. To update personal information, please contact your local Family Works office or use our online contact form. An individual has the right to obtain access to any personal information Family Works retains and to advise of any perceived inaccuracy.